Here’s another blog post for you. This time the one everybody loves to talk about — tools. I asked one cold email sender about his recommendations and he quickly put this blog post together. Learn what he uses to send his cold email campaigns. Here’s what Ugljesa shared with me. How to Analyze Campaigns Beyond Open Rates? Have you ever wondered how to track link clicks in your campaigns? Seems Adam has found a way when he worked on outbound campaigns at Livespace. It’s a tactic borrowed from marketing. You just put UTM tags and monitor your campaign in Google Analytics. Read to learn from Adam how to do it. My open, reply or interest cold email metrics are low, what can I A/B test? Cold outreach needs a lot of experimentation before you get it right. You can tinker with cold email copy, subject line, CTA, and other elements to optimize your cold email. However, how do you know what to focus on? What to Do if You Feel Like Cold Emails Don’t Work for You? Have you ever felt like that? You’ve sent a cold email campaign and you’ve got poor response. “Argh, this just doesn’t work for me…” I bet most of us have thought that to themselves at least once. In moments like that, we are usually demotivated and we feel helpless. We feel like we want to give up. But if you give up too soon, you might miss a lot of opportunities. Before giving up on cold emailing, you can do at least 12 things to verify if cold emails really don’t work for you, or if they haven’t work for you because you were missing something in your approach. See what you can do. 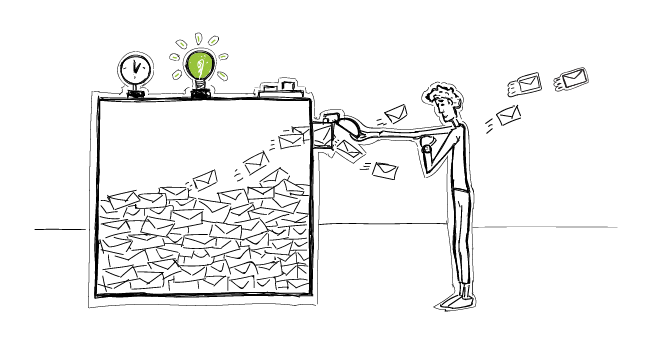 Lean Approach to Email Outreach, or How Big Should My Cold Email Campaign Be? Our users sometimes report to us that they couldn’t find enough time to run their outbound campaigns. Yes, a well-thought-out cold email campaign takes some time to get prepared. But what we often observe is that cold email senders want to go large from the very beginning: have a prospect base including thousands of addresses, an 8-touch email sequence with A/B testing, and so on. In this post, I’m going to show you why it’s more beneficial to start small. 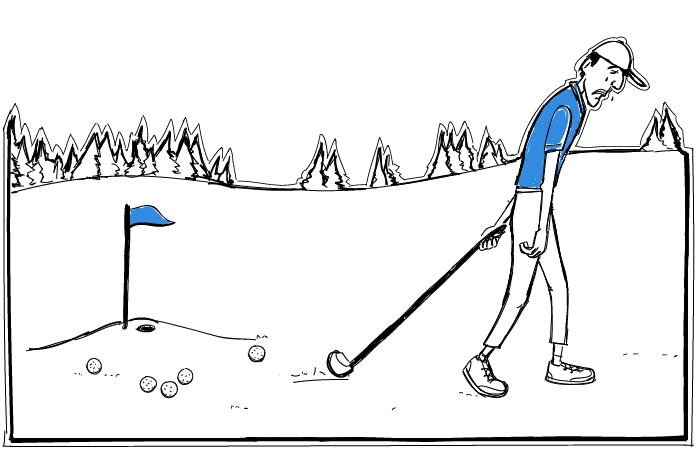 Check out what we call the lean approach to cold email, and why it’s worth testing. What Outbound Sales Metrics Should We Track and Why? How do you know if your campaigns work or not? The answer is of course: metrics. What outbound sales metrics should you track? What affects delivery rate and what can you do to boost it? What can you change in your email content and settings to get more opens, more (positive) replies and more customers? The issue of different time zones complicates the definition of optimal email delivery time. What is 7 AM to our prospect in California is 4 PM for us in Poland. Many companies like ours have been prospecting overseas by sending cold emails. In such a case, should we aim at the optimal time on our prospects’ clock? Or should we consider our own office hours, so that we can react quickly if someone responds to our message? How to Carry Out A/B Testing of Cold Email Copy in Woodpecker? In the previous article, I showed how to A/B test cold email copy for better results. Basically, we all know how to do it. But we also realize that it takes a lot of time to carry out a split test by hand, plus track and analyze the results afterward. So the question is: how to do it possibly quickly and conveniently? Let me show you how we handle it using Woodpecker. 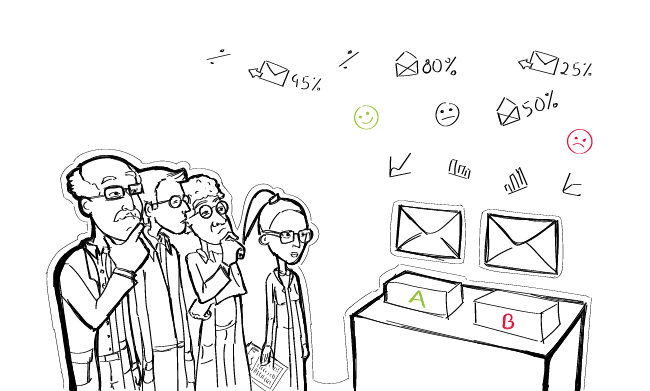 A/B Testing in Cold Email: How to Optimize Our Copy to Get More Replies? Split tests, or A/B tests, are a well-known method for website’s or newsletter’s copy optimization. But cold email copy also needs constant changes if it is to bring optimal effects. 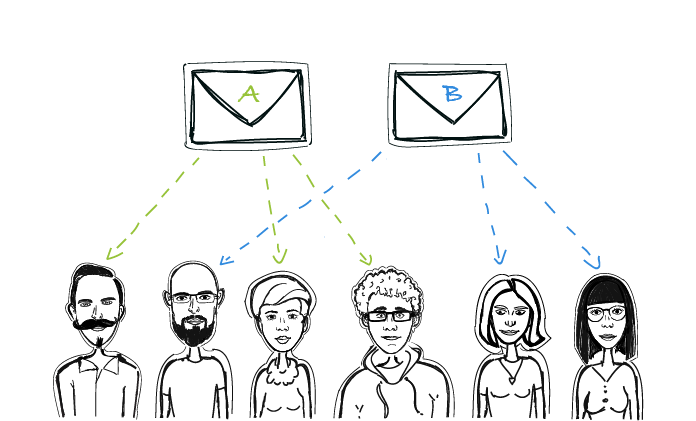 Here’s a little about split testing in cold email: which parts of our email can be tested, how can we test most effectively, what tools can we use for convenient comparison of results?